Born and raised in New York City. Both of my parents were steeped in the folk music revival scene of the 1950’s. I grew up listening to 78’s and LP’s of American, Russian, Spanish, Caribbean and Israeli folk music. Learning guitar and taking piano lessons starting at age 5, I was constantly immersed in music. In my youth, I gained a love of traditional American ballads and Old-Time songs and instrumentals from recordings and from my father, who often sang the old ballads which he had learned in his youth in Appalachia. 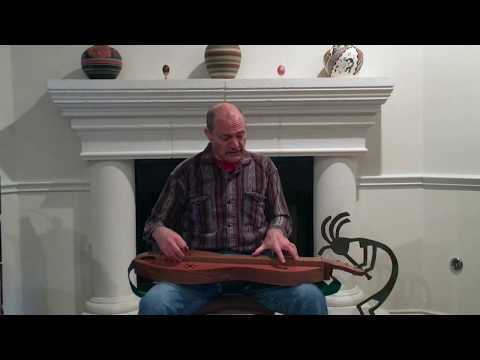 From my early years in college, I often played these tunes and accompanied myself on the mountain dulcimer. 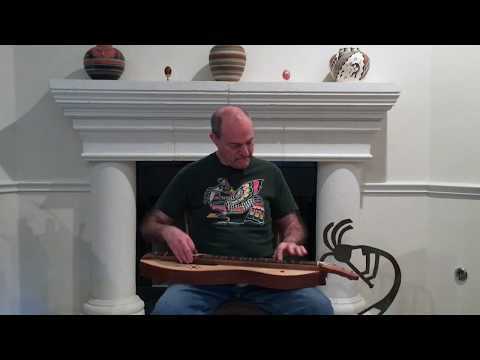 I post new dulcimer videos every week. If you enjoy a video and want to be able to go back and listen again, give it a "like". "Likes" are very appreciated, and when deciding which videos to keep on the site and which to replace, videos with 3 or more "likes" get preferential treatment. "Yes, Dusty, it is a chromatic ginger (with a couple of notes missing at the high end). I actually play the tune somewhat on the slow side in the video, but..."
"Dusty Turtle: That's wonderful, Mark. I posted a version of this tune a while ago but mine is so much less harmonically interesting than yours. I'll..."
"Dusty Turtle: That's right nice, Mark. Interesting the way the tune modulates keys (unless my ears deceive me). 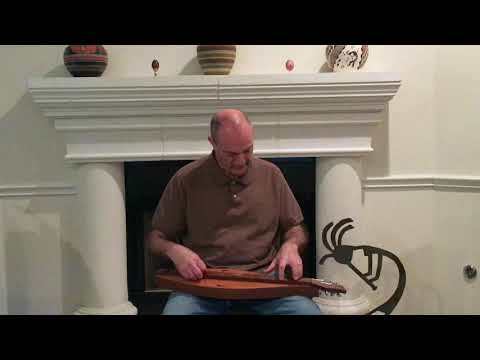 That Gallier dulcimer sounds especially..."
Wonderful! Thank you, Mark... I'll be in touch! That would be great, Mark! Just may have to talk to you about some lessons... I'm as green as green can be! I would love to know about local events to attend also, could you direct me where I should look to be informed? Hey Mark, have you ever played "Emperor of the Moon"? If so, I'd love for you to post a video of you playing it either on concertina or dulcimer or any instrument you play. I've recently been taken by the tune. It's not a tune I was familiar with, but I like it. The penultimate sharped 7th pushes it into chromatic dulcimer territory if I were to try to play it on dulcimer. But I suspect it would be a lot easier to learn on concertina. I'm traveling for the next several weeks, but I'll put it on my list of tunes to learn. Honored to have such a great player as my friend. Have a nice day. I am enjoying your videos. I visit my son an family in your home town. 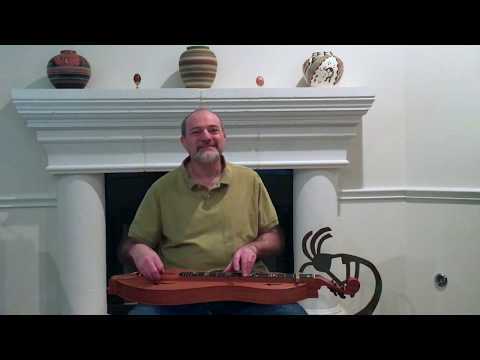 If you are a member of a local dulcimer group, I would like some information and perhaps join your group when I visit. I'm honored Mark. Always enjoy your videos. This was a particularly sweet arrangement of one I play in the most boring fashion, so it was a joy to listen to it. Glad to be your friend...I did check out the Utube videos and they are great. Do I remember you posting Dodi Li before? Thanks again, Mark. 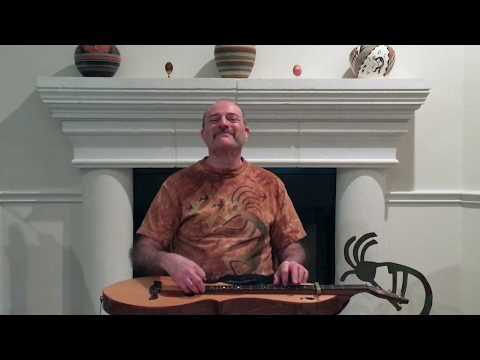 I am honored to be considered a "friend" on Friends of the Mountain Dulcimer. I'd love to meet you in person some day. Where are you performing this summer? G'day Mark, I went onto lulu.com to buy a soft cover version of your new TAB book but was unable to check how much they charge in shipping without progressing into the Checkout page. I have had a few nasty frights with Checkout pages andinternational shippingrates onbooks, which seems silly, but I guess they all have their own idea of a handling costs. Ayup, I'll need a good email address anyway. Digital file I should be able to ship electronically. I'm away from the boat until next week, but once I'm back there I have a buddy who has all the good digital recording equipment. I'll pick out five songs and record them back-to-back with an hourglass and a teardrop. Hello Mark,es freut mich sehr,dass Du mich unter Deine Freunde eingeladen hast.Es ist fr mich groe Ehre.Schada ist,dass ich nicht englisch kann,nur tschechisch(ich bin aus Prag),deutsch(ich wohne in Deutschland),und russisch.Ich bin kein Profimusiker,wie Du,ich spiele aber hnliche Instrumente(Konzert-und E-Gitarre,Ziehharmonika,5-Seitiges Banjo und mehrere Kleininstrumente.Dudelsack aus Schotland liegt nur auf dem Schrank,Sitar aus Indien wartet im Eck,bis ich Zeit habe das Sitarspiel zu verstehen und lernen. )Also,nochmals vielen Dank! 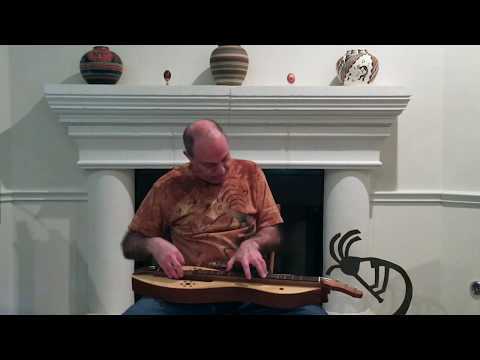 Hey Mark, do you still have your Doug Berch dulcimer? 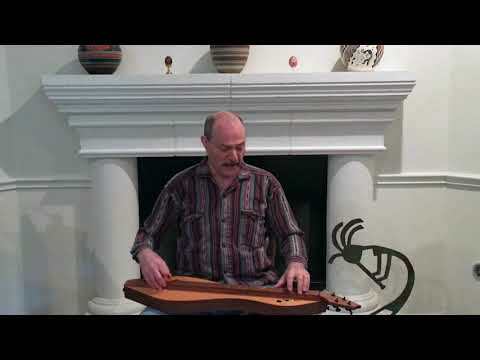 I'm going to be ordering a custom dulcimer from him. He and his wife are long-time friends of mine from Elderly Instruments in Lansing, MI. 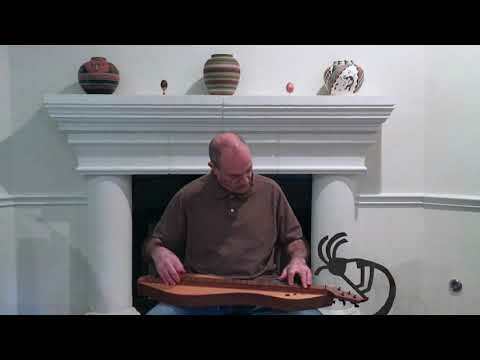 His dulcimers are beautiful (as is his playing). Hello Mark ! Very nice your arrangements, repertory and vdeos. Very good ! Thanks for watching the video. Your playing is really quite accomplished--I see from your website that have been able to make a profession of it! How nice. I AM interested in the possibility of lessons, but for the moment I am going to explore some online resources. I am heading into the Alaskan summer, during which time I am so busy that I won't be able to focus much on my new instrument. However, come next fall, I may be more interested! You're welcome Mark. 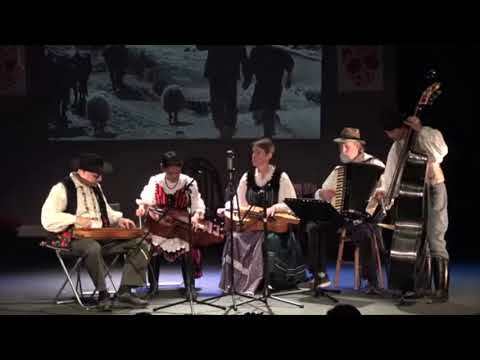 It's amazing to me how you come up with the traditional songs from all of the different countries. They are wonderful. Best wishes. 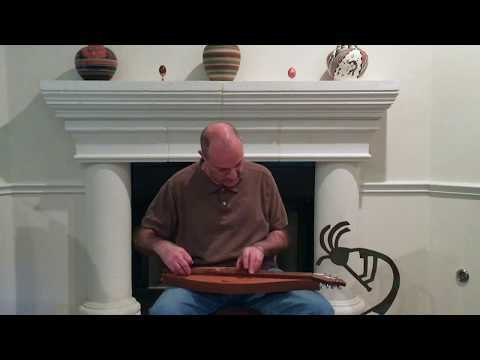 Mark, I'm not sure if you read what I put on the "Little Dulcimers" page, so, I'll thank you here, just in case. 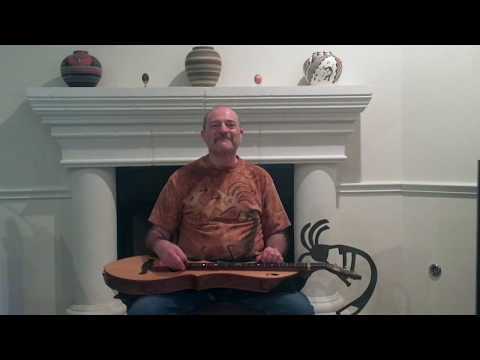 I had asked you some questions about getting a travel dulcimer, specifically about Ron Ewing's. You gave me alot of great advice and things to think about. 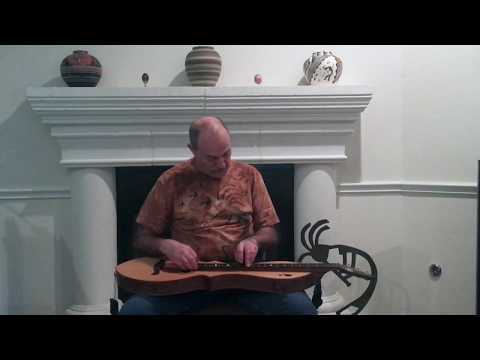 In the end, I evaluated my personal "wants" in a travel dulcimer, and decided to go with Mike Clemmer's TN Sweetie, Church model. I wanted to stay in the key of D and didn't want to go overly small (octave dulcimer). I liked the reviews that Mike's Sweetie (Church) got with the deeper body. After talking to Connie on the phone, I decided to go ahead and order one. So, it will have a sassafras top and a walnut body. I think it will be everything I'm looking for and I am really excited to get it. 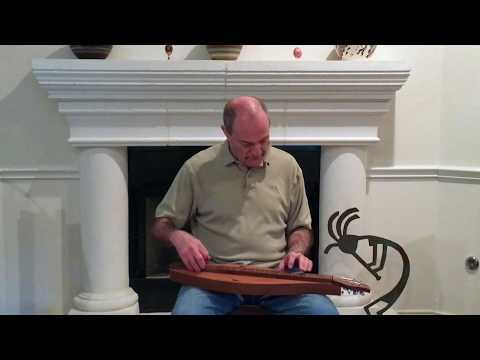 I know Ron's dulcimers are top notch and I appreciate all your advice. I think you'll agree that there are several great choices out there. Thanks for your help and posting great video's to watch.